If you find yourself constantly running out of things to say, StiKey might be the keyboard app for you. 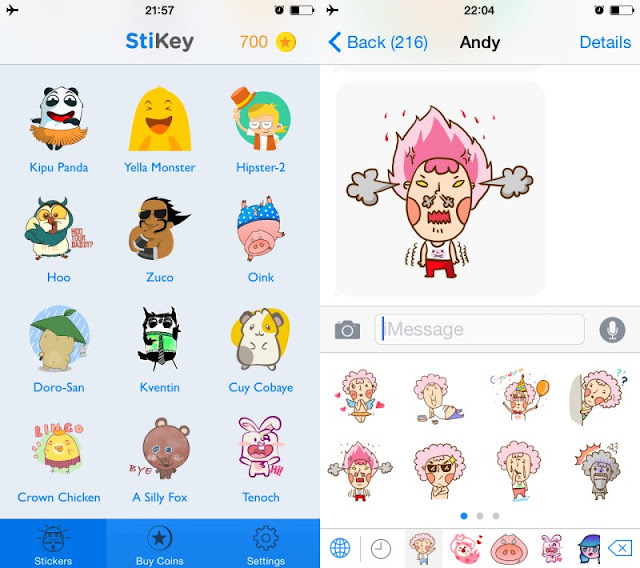 StiKey for iOS eschews letters and numbers for stickers — over 1,000 of them at last count. Since it’s a keyboard, you can quickly insert a sticker without leaving your messaging app. That is really a fun and a source of enjoyment for you if you have free time to chat with your friends. 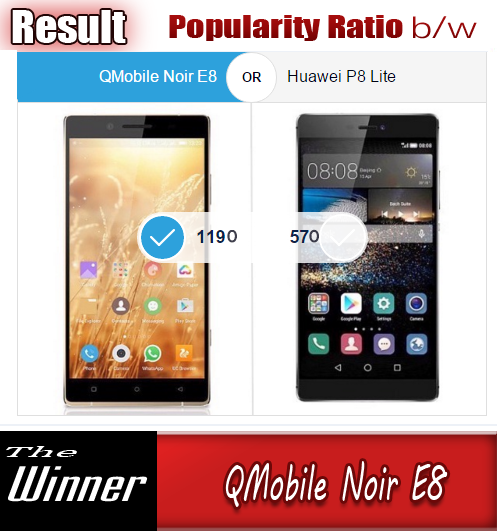 This is really an amazing application and you will enjoy it a lot throughout your user interface. But remember that it is not free of cost. You have to pay a little for this app but once you have it, you will surely love it and you will recommend it to your loved ones. StikKey’s catalog features a range of zany characters with a few free stickers based on each one. 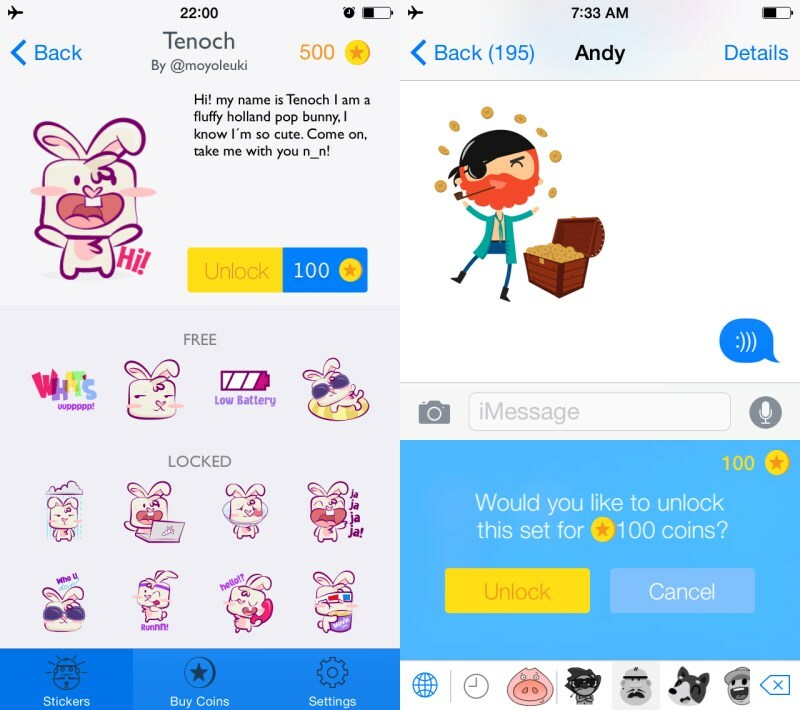 You can buy coins with in-app purchases to unlock more stickers. While most modern messaging apps on iOS allow you to add stickers easily, you might be using the odd one that doesn’t. In that case, you can double-tap a sticker to save it automatically to your Camera Roll, and then attach it to your message. What’s neat about StiKey is that it works across apps, so you don’t have to buy fresh stickers from each new messaging app you come across. 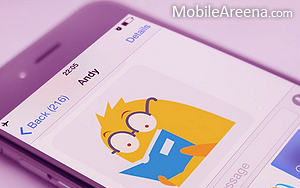 Plus, your favorite characters and stickers are always available to you, regardless of which messaging app you’re using. There are close to 50 characters to choose from, and you get four stickers of each for free. 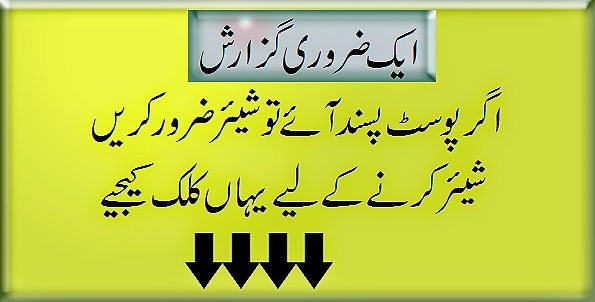 You can unlock 20 more stickers for only on $1 (Rs: 105 rupees). The illustration styles are varied and polished, and the stickers are all quite lively, so I’d say the asking price is justified. As with most apps’ sticker collections, there’s something in here for most commonly typed phrases and emotions. I don’t use stickers much, mostly because I’m an adult I prefer typing — but those who do will find that StiKey offers a decent library and certainly makes it easier to add some color to your conversations. 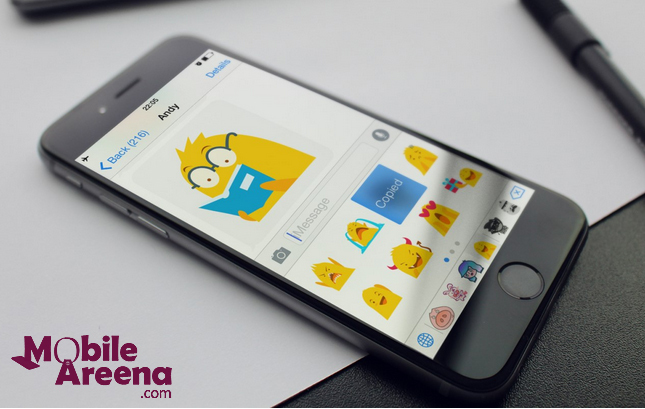 Smartivism, the company behind the app, says it has more than 40 designers working with them to develop new characters and designs — some of whom have previously created stickers for Facebook, Viber and Line. It offers them a 50-50 revenue split from their sticker sales.